I am completely honored to announce that the George Eastman Museum in Rochester, New York has acquired two prints from The Alternatives for the museum’s permanent collection. 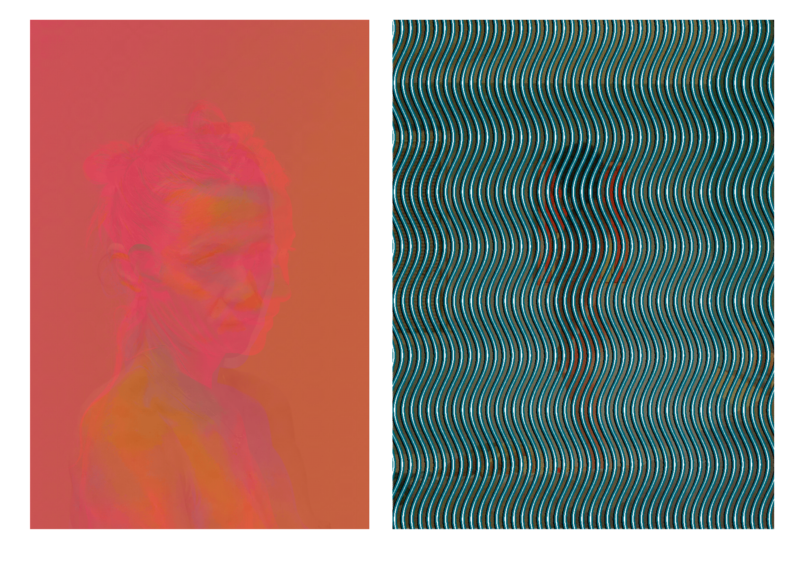 The museum purchased Untitled, 2015, and Untitled, 2016 (pictured below). Special thanks to Lisa Hostetler, Curator-In-Charge, who organized A Matter of Memory, the exhibition which featured these works, and to Kopeikin Gallery, Los Angeles, for arranging this sale.